Libya´s Channel is back on 10872.62MHz, pol.V SR:27500 FEC:5/6 SID:8022 after a break ( PID:1622/2622 Arabic - FTA). 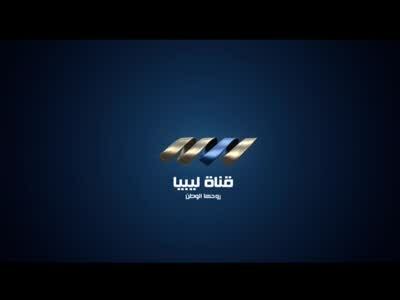 Libya´s Channel in DVB-S op 10872.62MHz, pol.V SR:27500 FEC:5/6 SID:8022 PID:1622/2622 Arabic (FTA). Libya´s Channel (Libya) is in DVB-S van start gegaan op 12729.00MHz, pol.H SR:27500 FEC:5/6 SID:603 PID:1603/2603 Arabic - FTA. Nieuwe frequentie voor Libya´s Channel: 10872.62MHz, pol.V (DVB-S SR:27500 FEC:5/6 SID:8022 PID:1622[MPEG-4] /2622 Arabic- FTA). Libya´s Channel (Libya) is in DVB-S van start gegaan op 10727.37MHz, pol.H SR:27500 FEC:5/6 SID:4820 PID:4822[MPEG-4] /4823 Arabic - FTA.